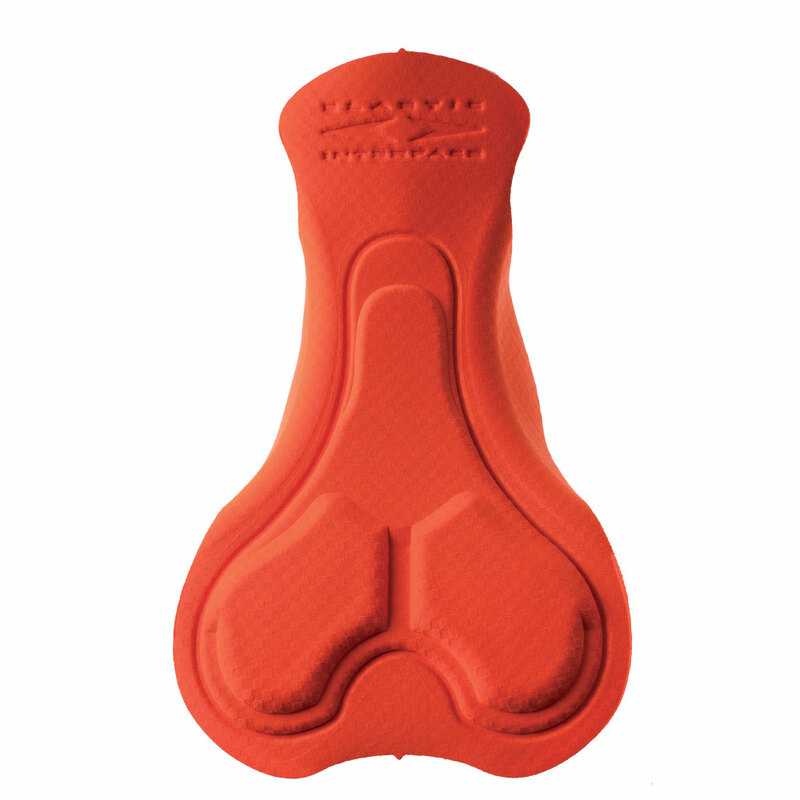 Paris Men is our latest addition to the crossover category. 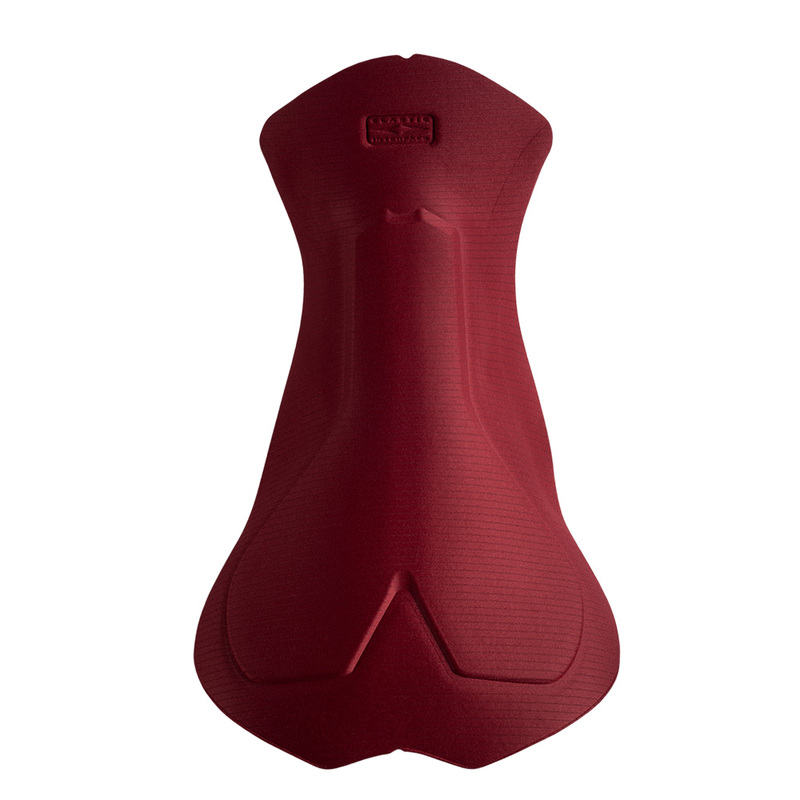 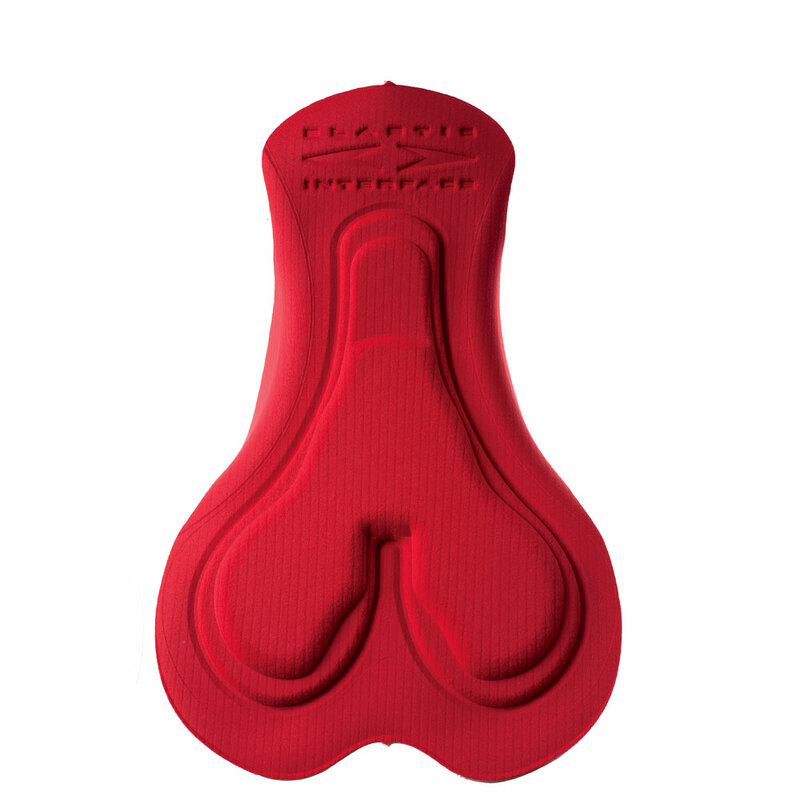 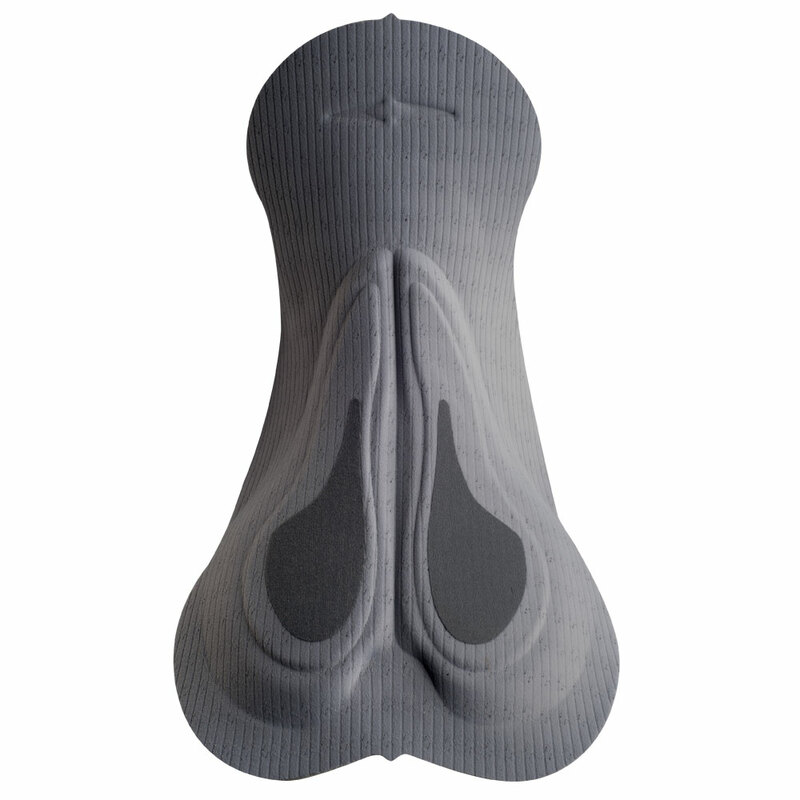 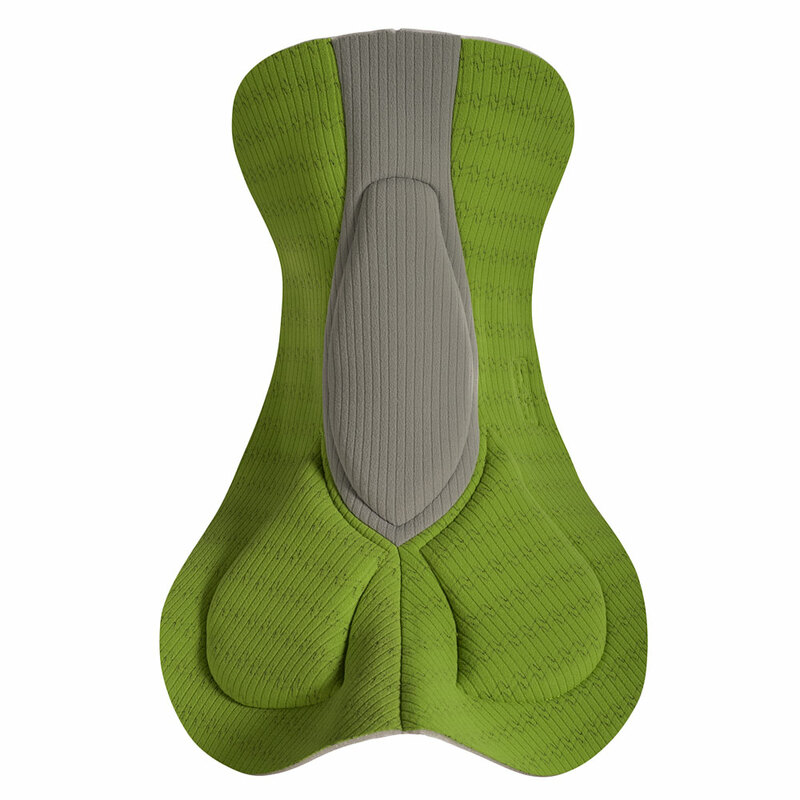 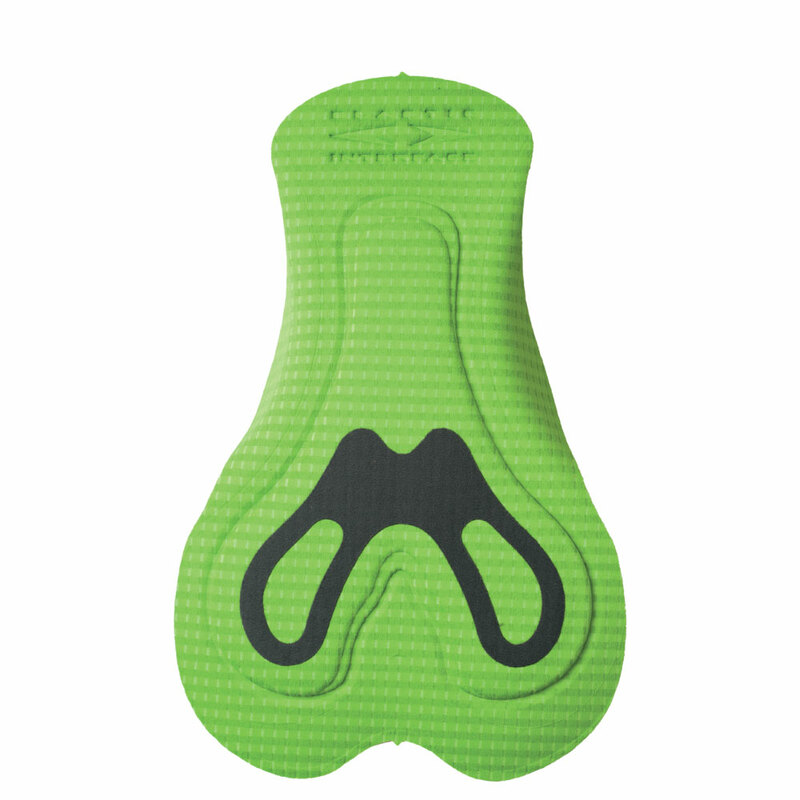 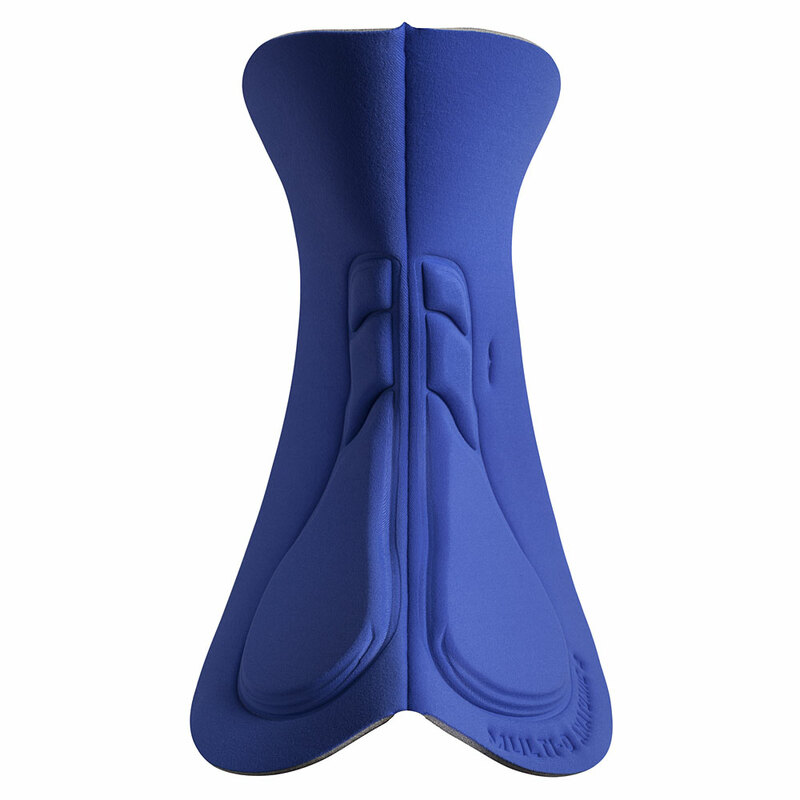 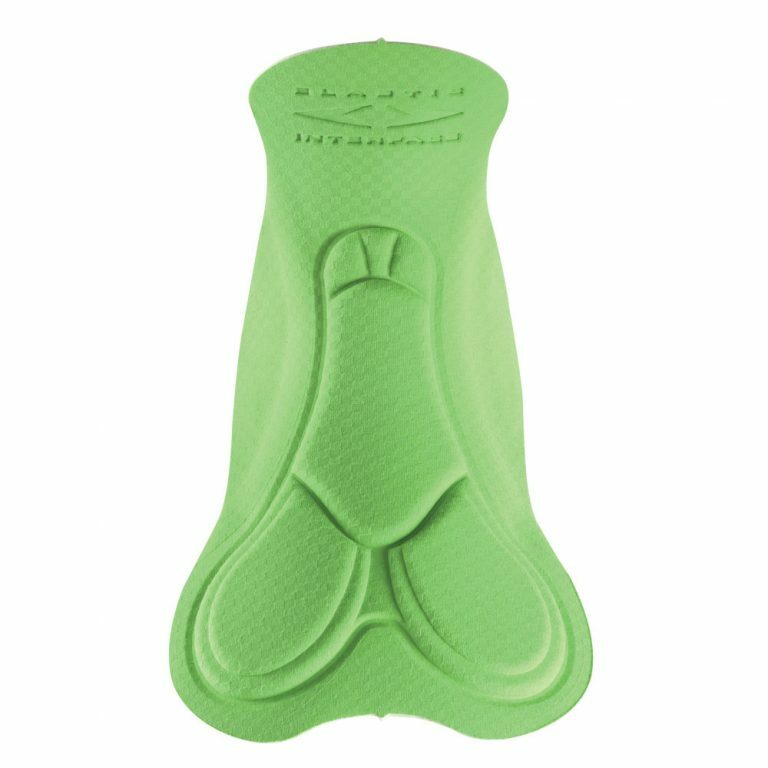 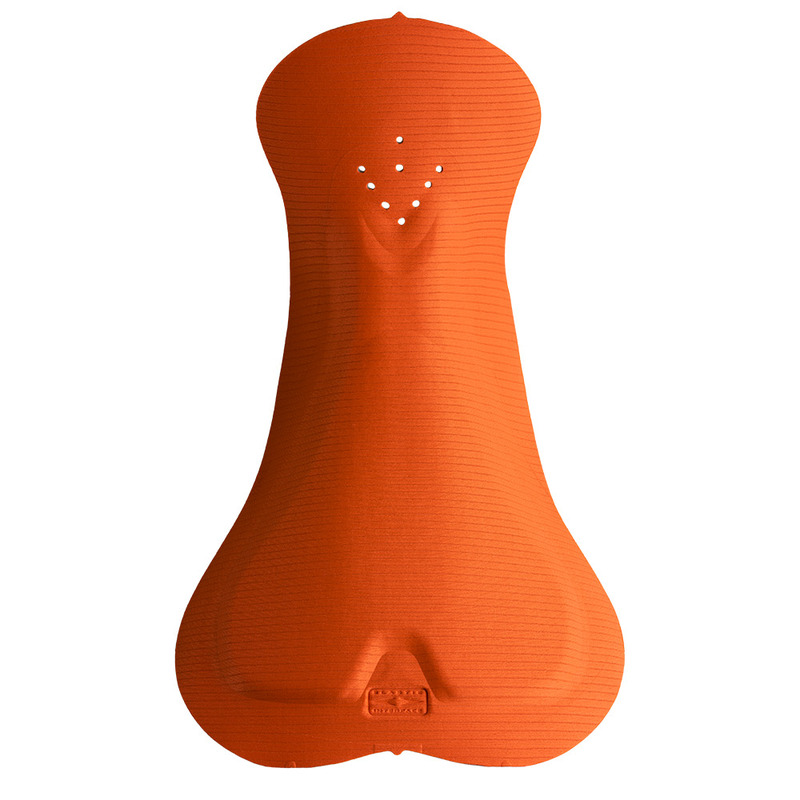 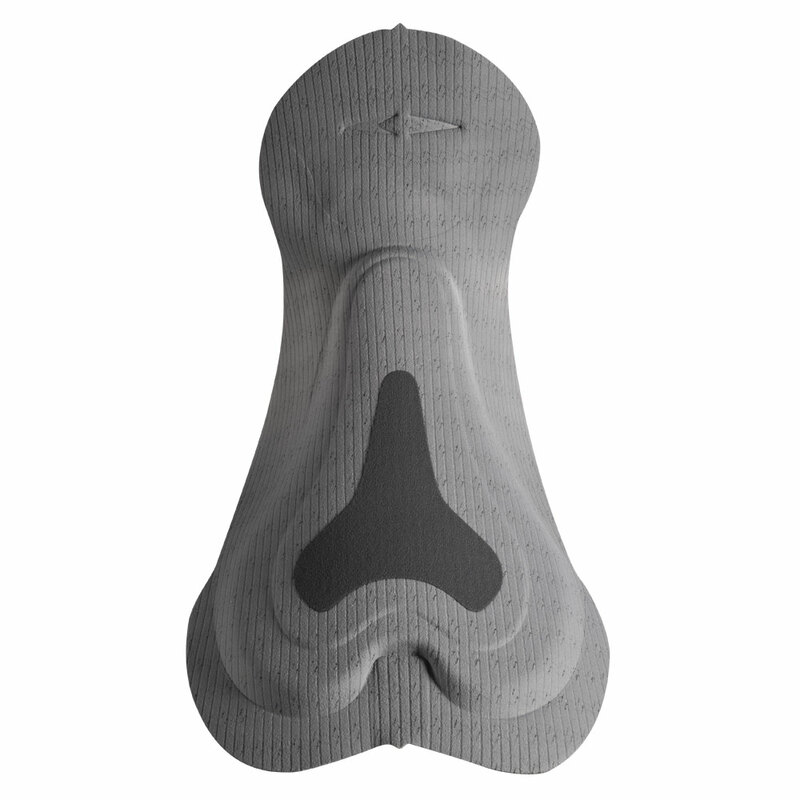 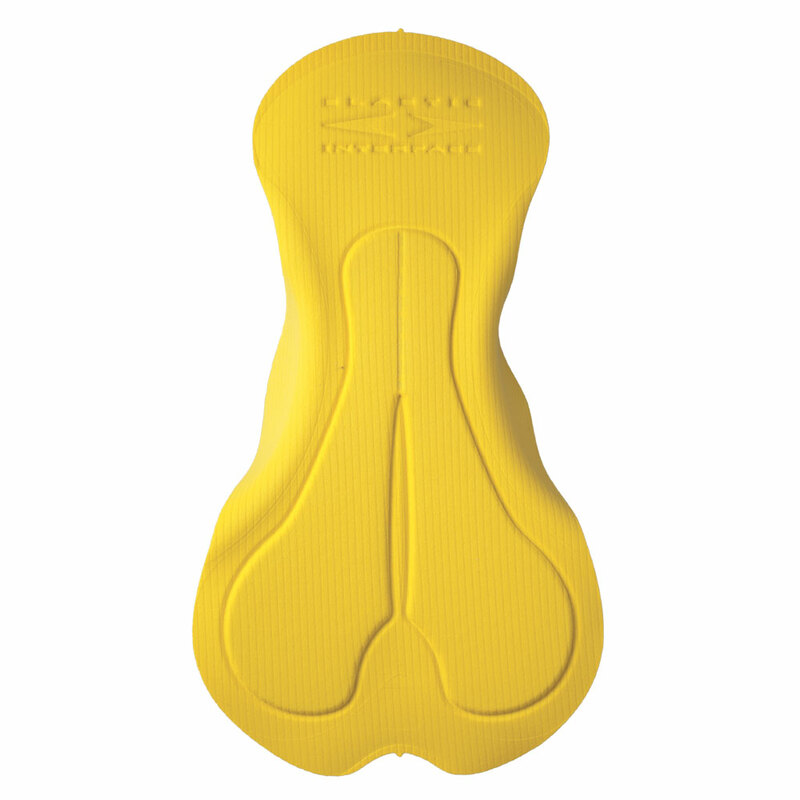 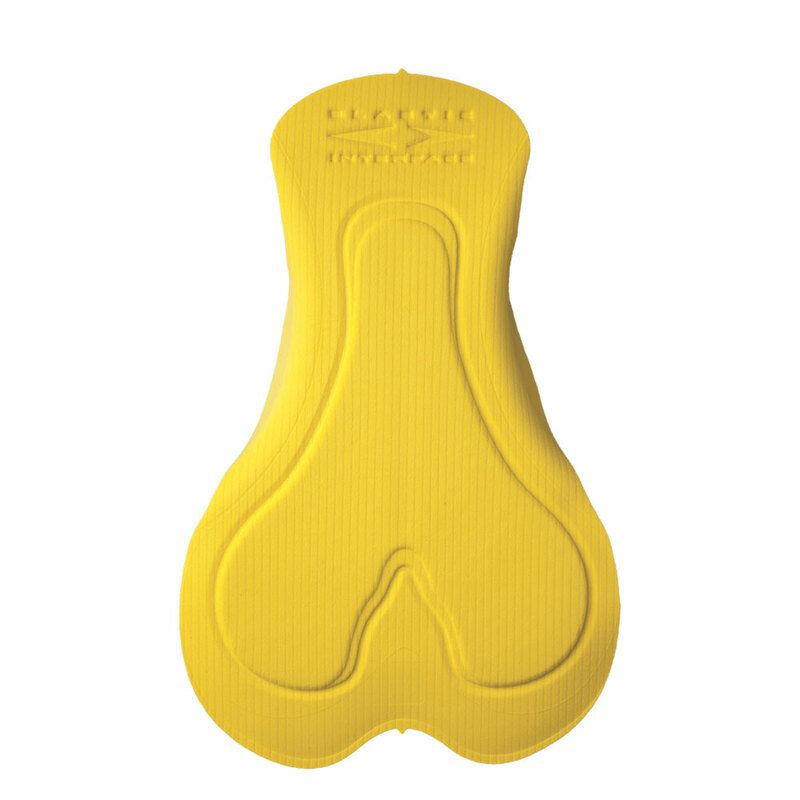 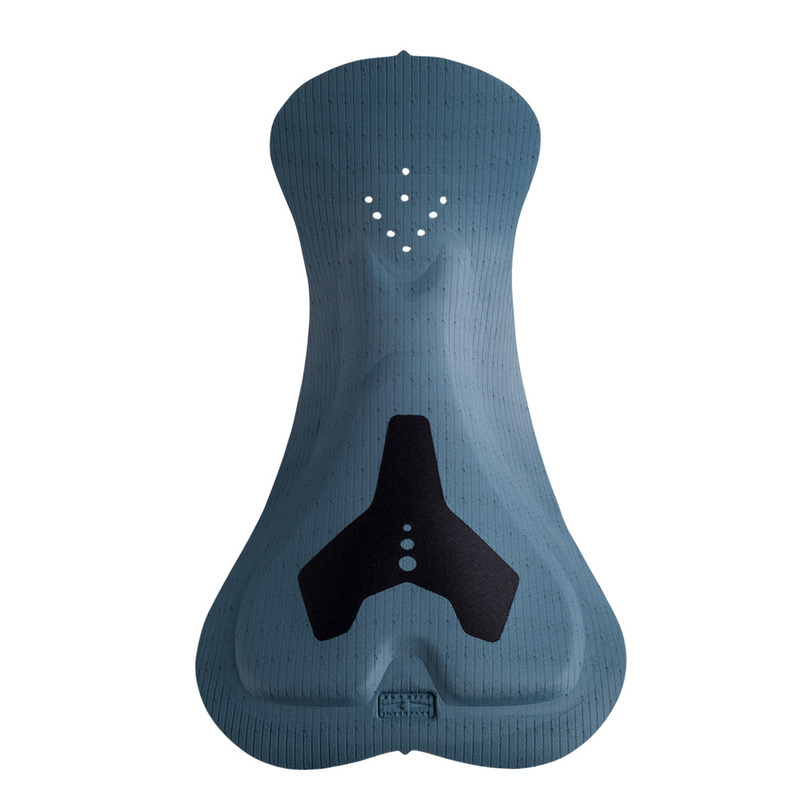 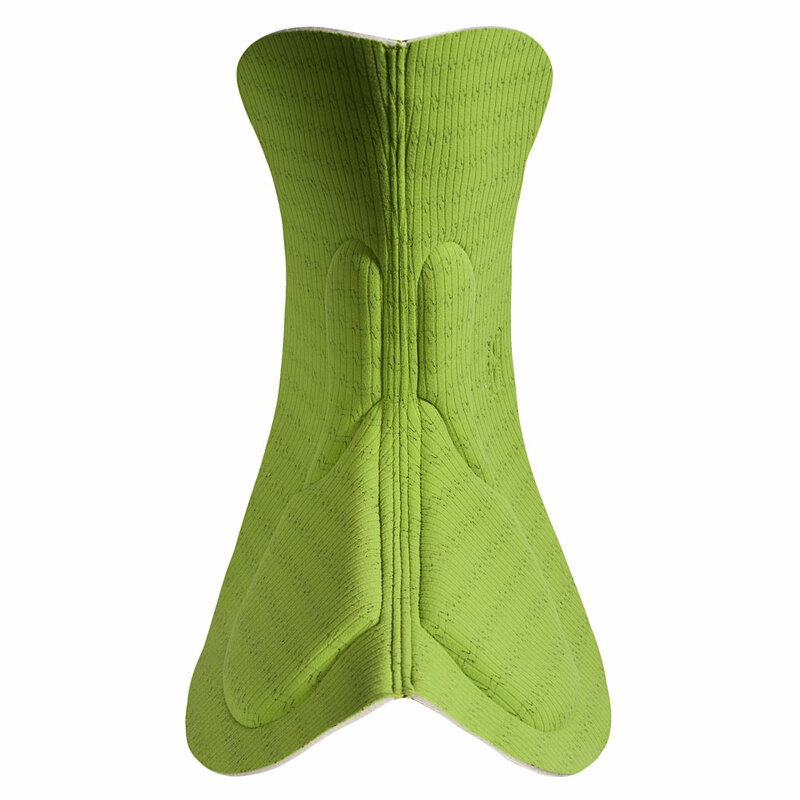 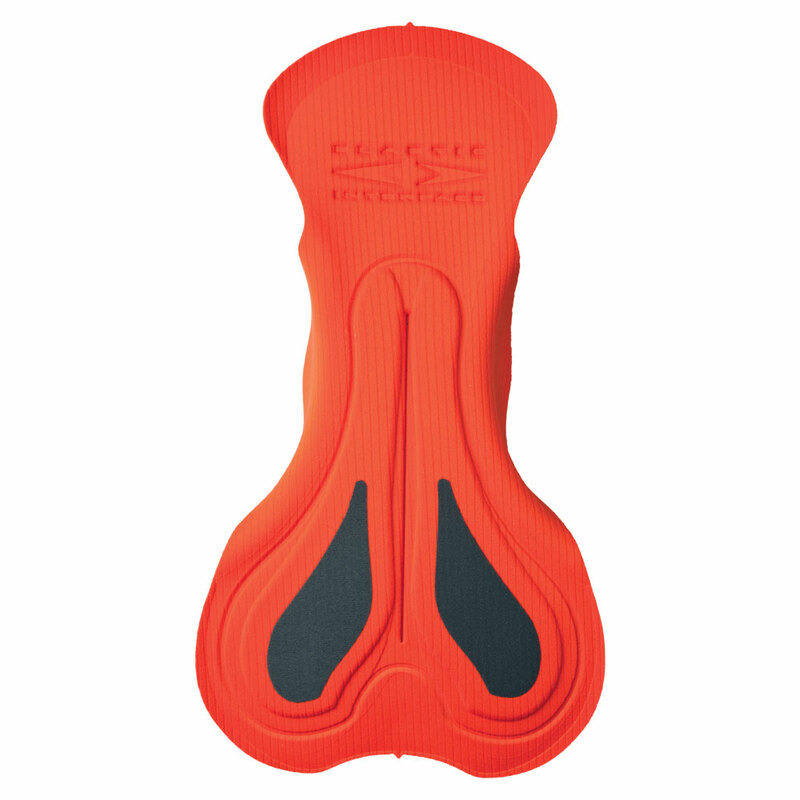 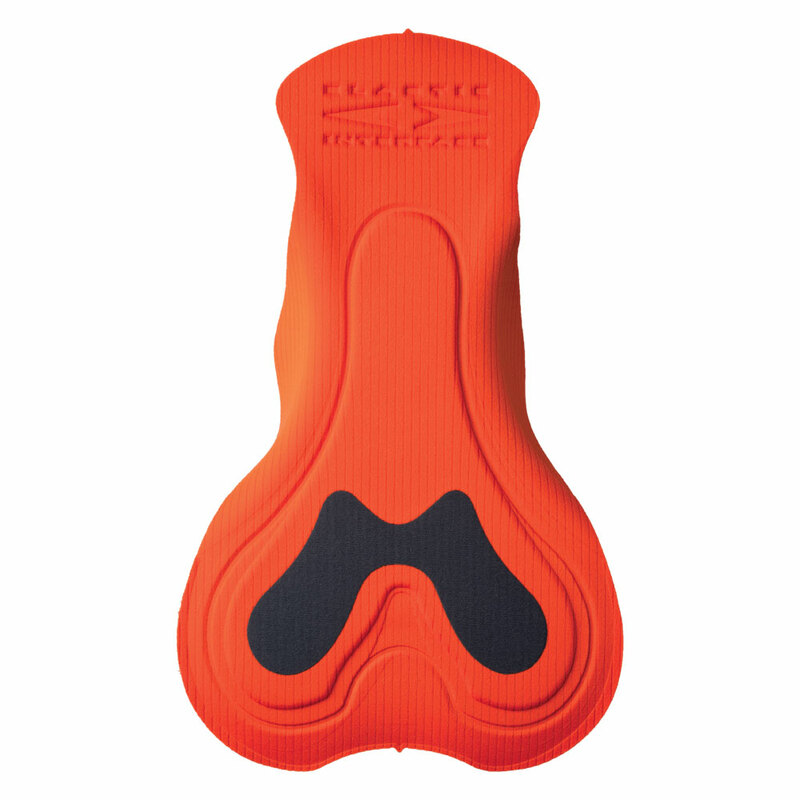 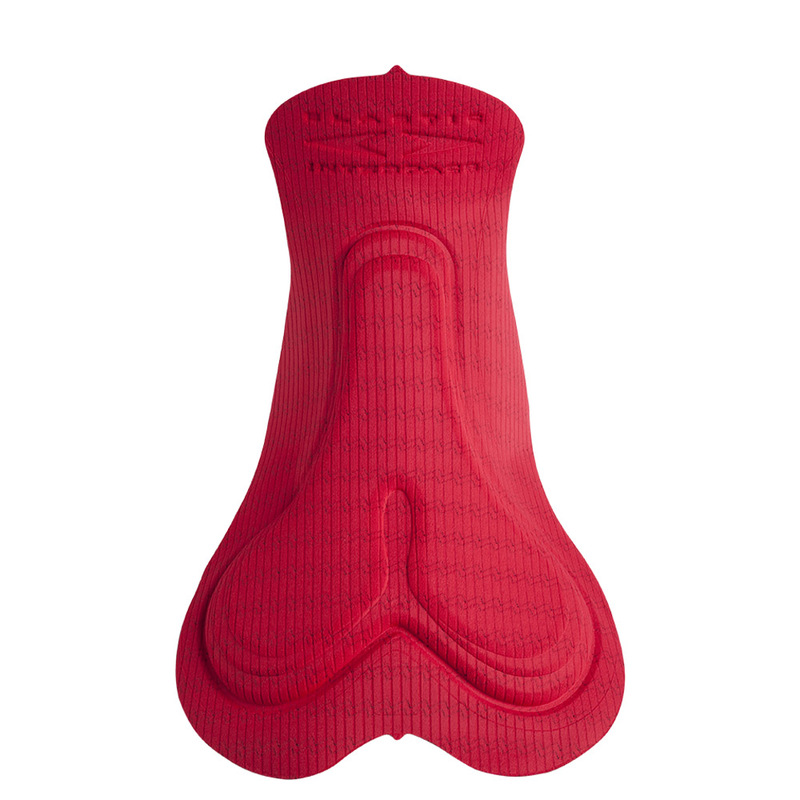 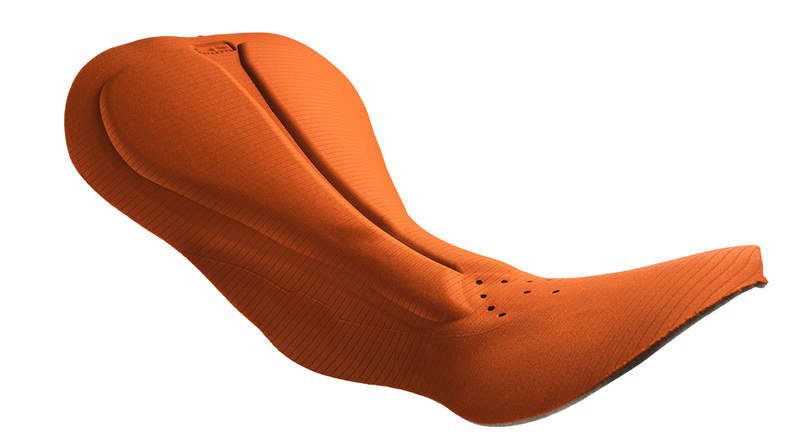 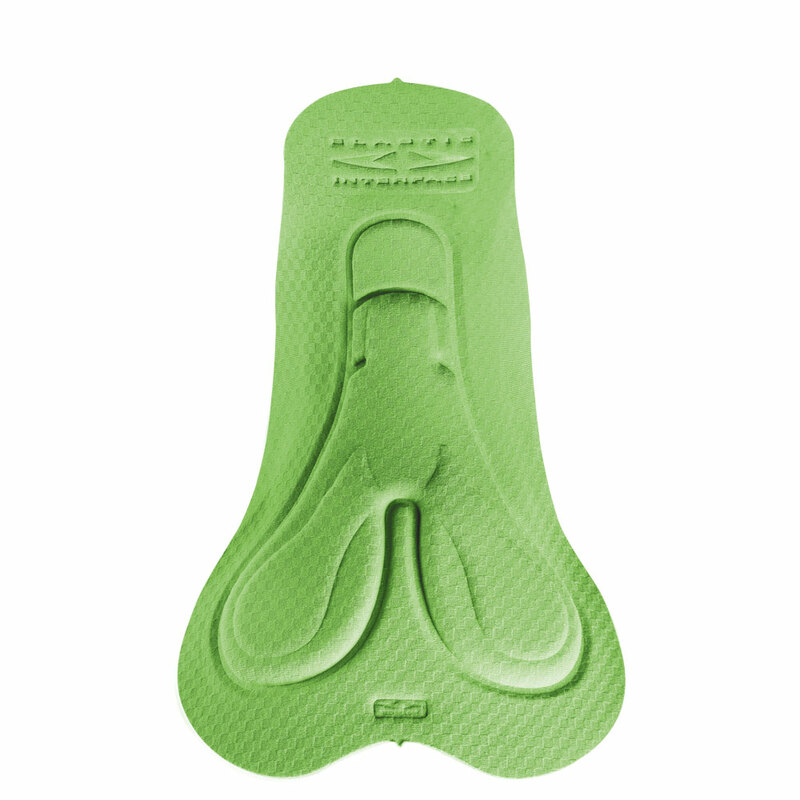 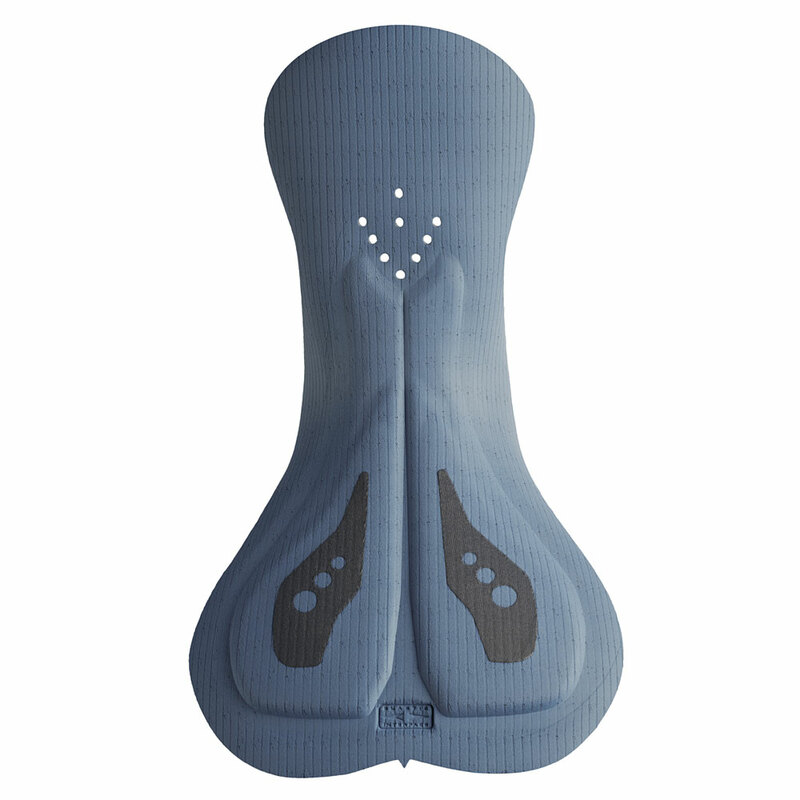 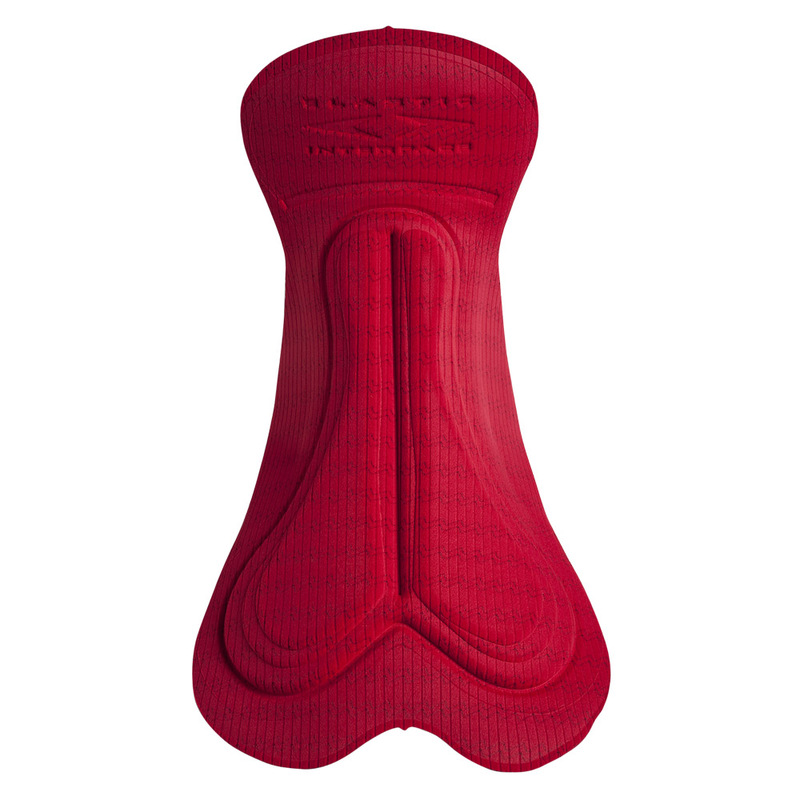 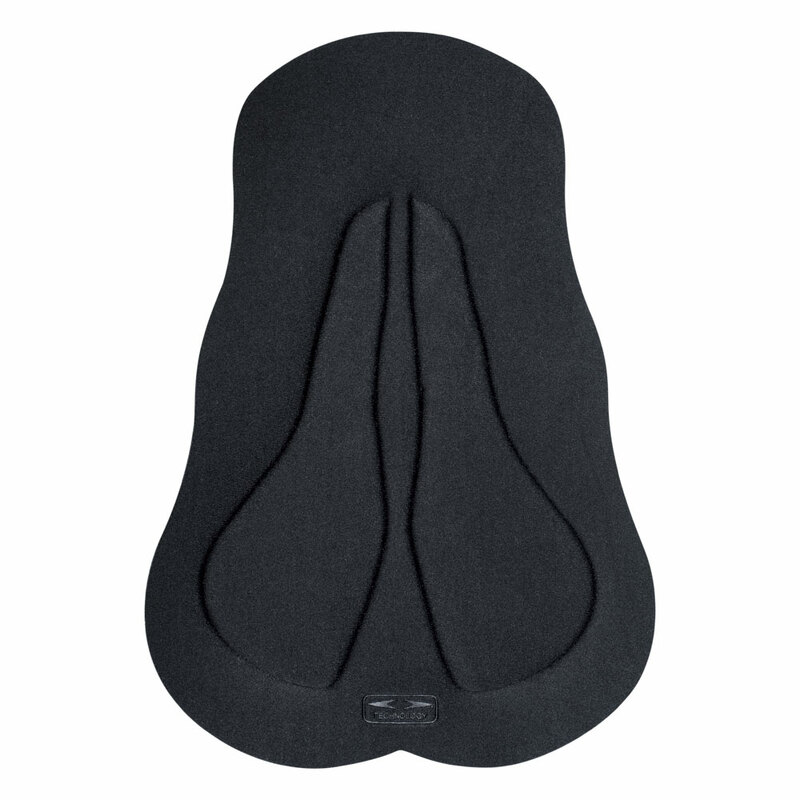 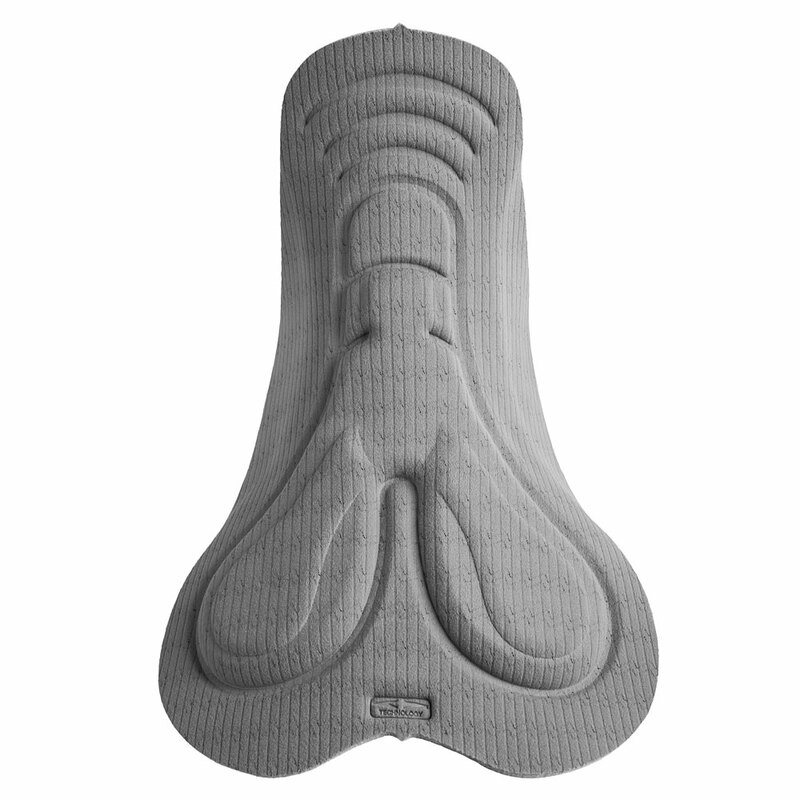 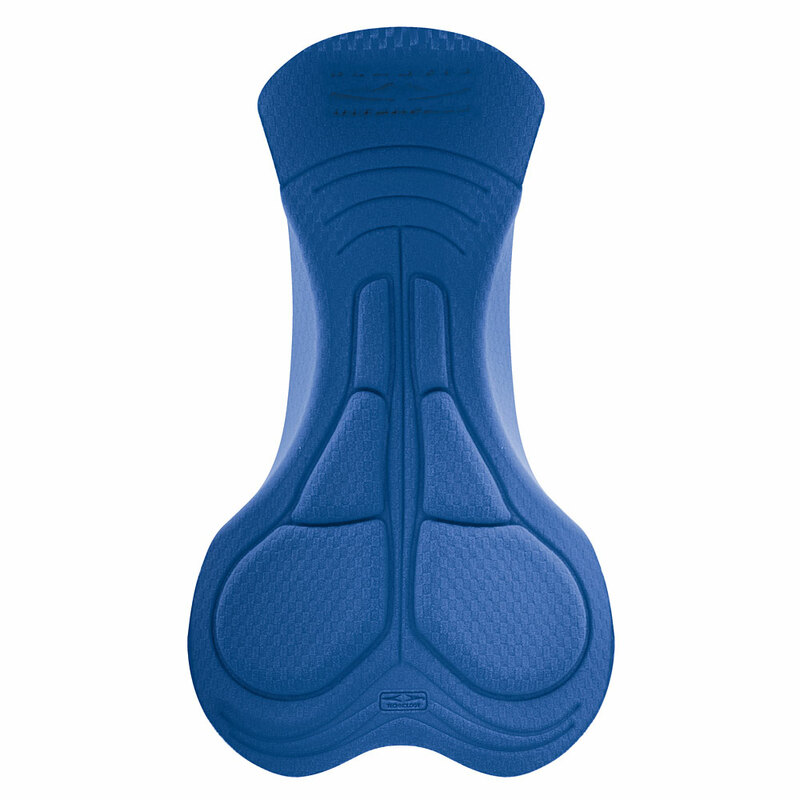 It is a bi-density cycling pad with protections both on the perineal and ischiatic area, for road and off-road activities. 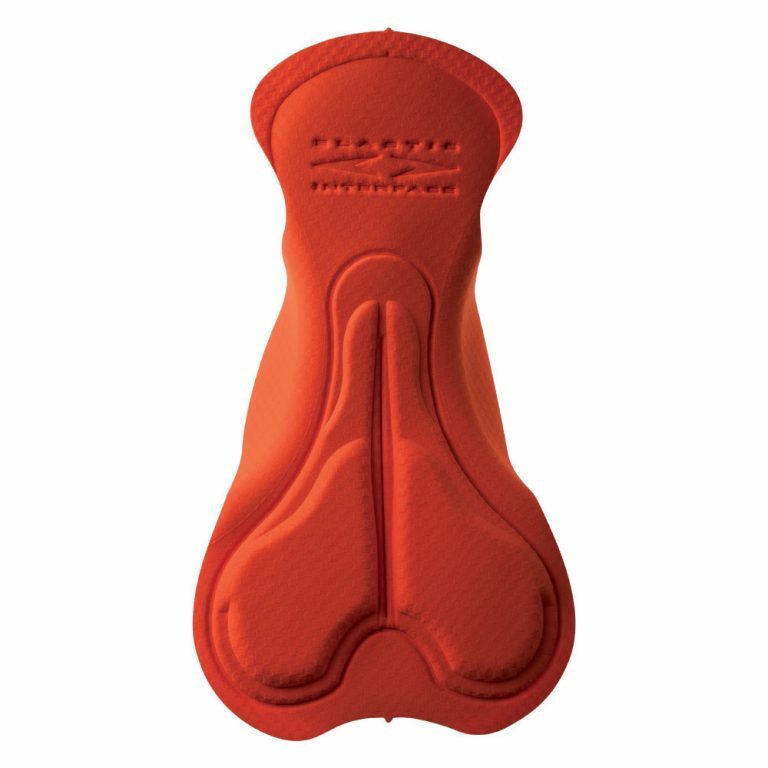 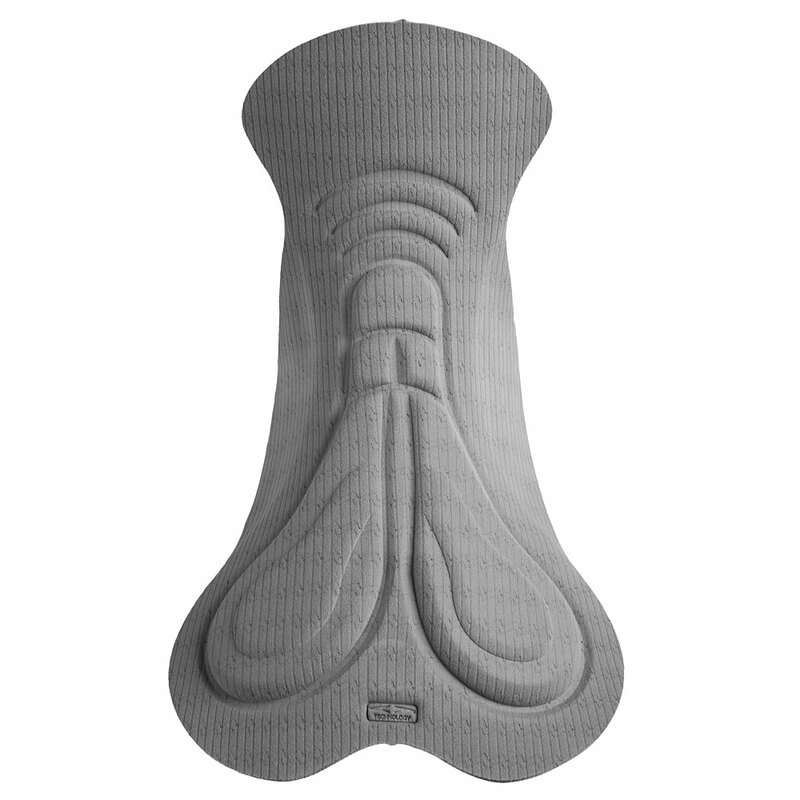 The central channel is engineered according to specific anthropometrical measurements to support male anatomy while in saddle, reliving pressure from the prostate and favouring blood flow. 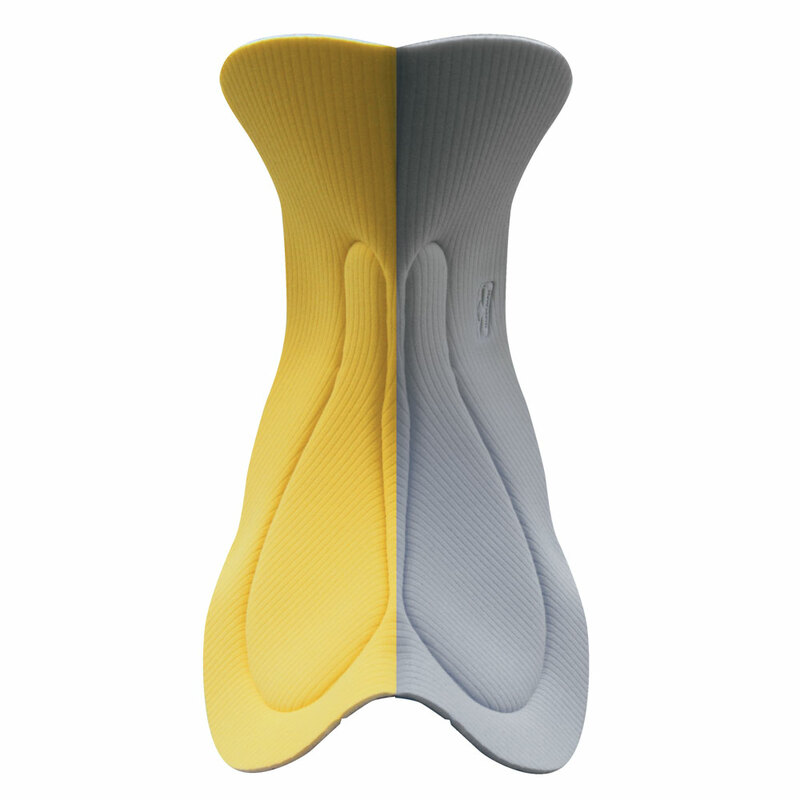 Paris combines the benefit of the multidirectional curvature with a smooth surface; these two specifications work together for perfect fit, increasing saddle stability and offering gradual areas of transition. 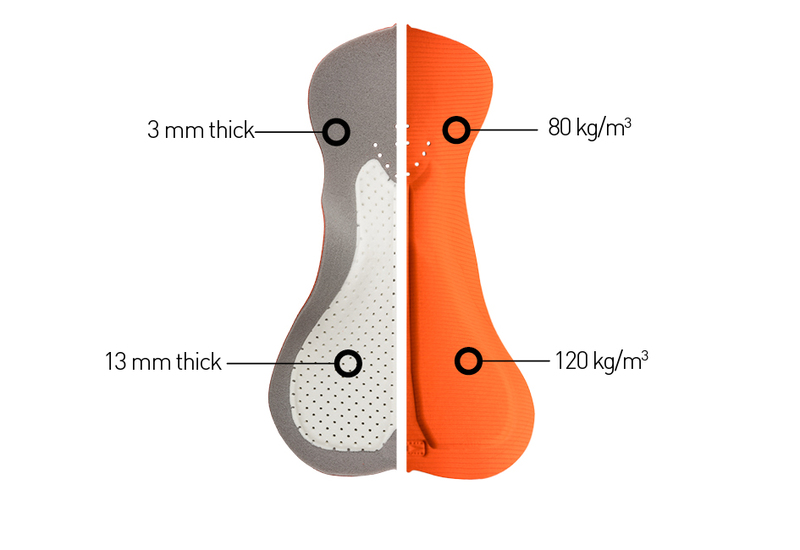 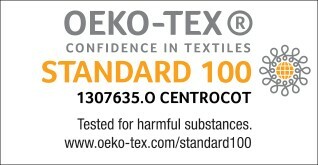 The perforations on the surface allow for higher air permeability, resulting in lower skin temperature and reduced moisture.